Penn State won beating out Michigan 42 - 13! At SERVPRO, we believe in supporting the organizations that support our communities. This week we were at the Pennsylvania School Board Association Conference in Hershey. Thanks to everyone who stopped by at our booth!! This past weekend SERVPRO was proud to sponsor the Narberth Run presented by the Take A Breather Foundation. Narberth Ambulance even brought out their Rehab bus with misting fans to help some of the runners cool off. All proceeds were donated to Cystic Fibrosis Research! 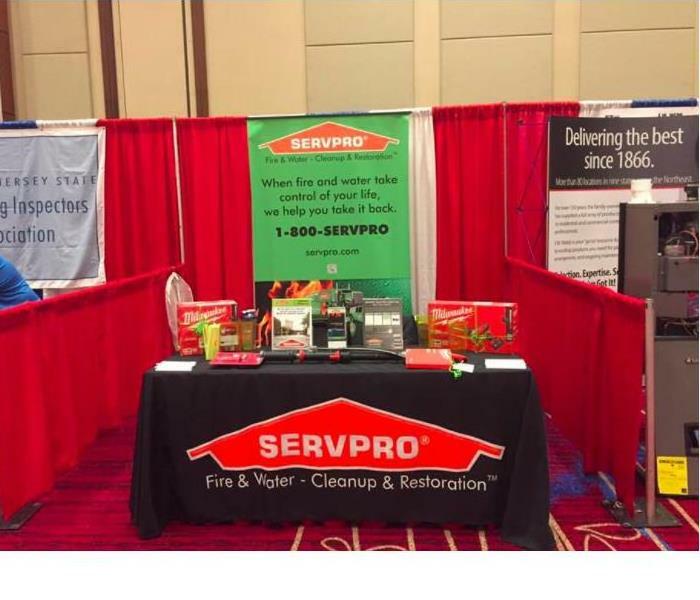 Last week the 1-800 SERVPRO Team sponsored the PA/NJ PHCC Convention at Harrahs in Atlantic City. Thanks to everyone who stopped by and congrats to our winners of the Milwaukee assorted Power Tools! 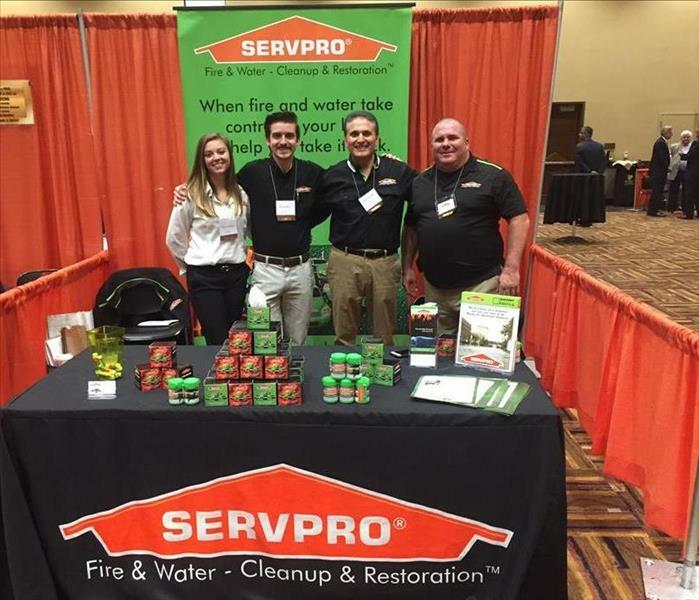 This week the 1-800 SERVPRO Team traveled to the Kalahari Convention Center to take part in the PFDA Expo. 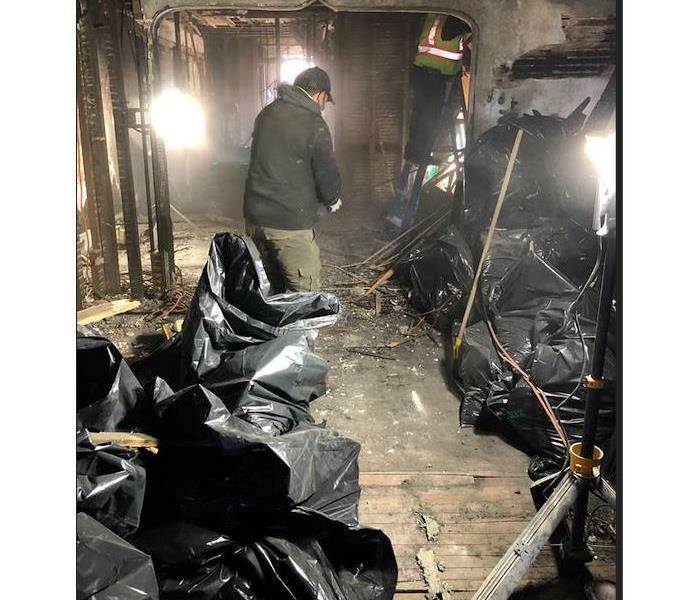 Our primary goal was to inform attendees that SERVPRO deals with Bio Hazard, Crime, and After Math Clean up; which many attendees were unaware of! 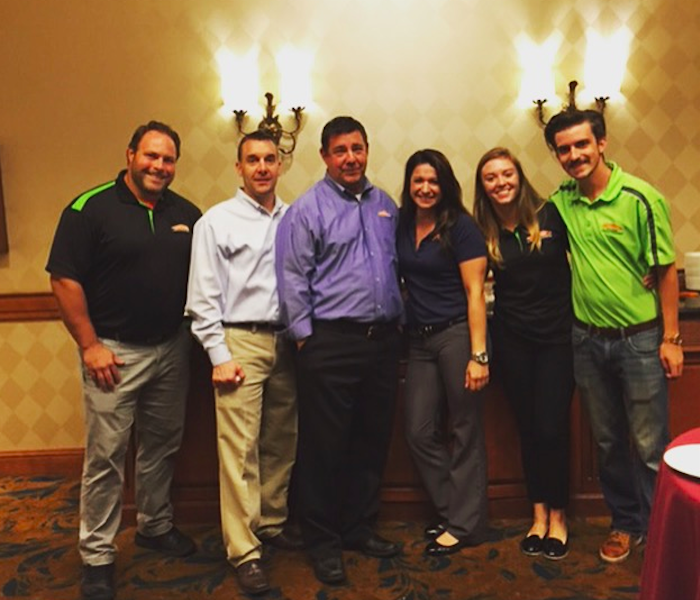 This week, SERVPRO hosted their 9th Annual Golf Classic at the Commonwealth National Golf Club. We had a great turnout and raised over $22,000. We would like to thank all of our sponsors and all who participated/donated to help make this a spectacular event. We'll see you next year at the SERVPRO 10th Annual Golf Classic! 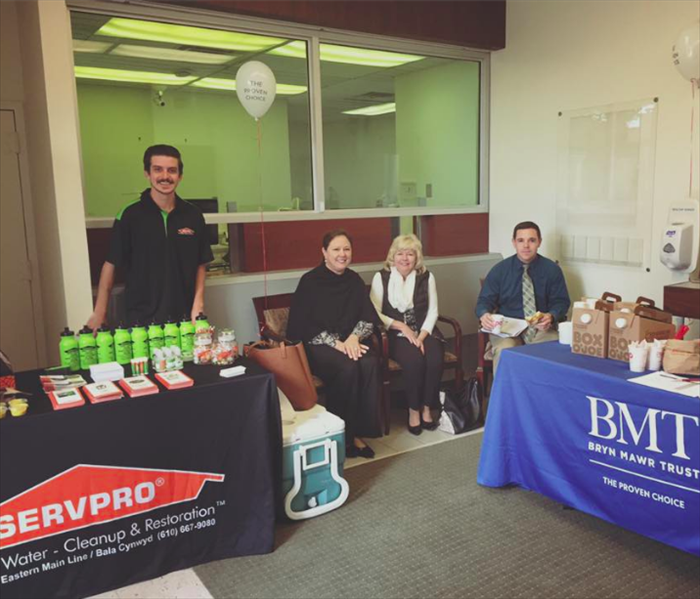 SERVPRO of Overbrook/Wynnefield recently co-hosted a blood drive with the Bryn Mawr Trust. There was a great turn out of over 40 donors, supplying communities with the help they need after the devastating weather in the South from Hurricane Matthew. SERVPRO of Overbrook/Wynnefield is proud to support our community! SERVPRO held a reception following the Funeral Director Administration Meeting for all who attended. Our marketing rep, Nathan Heinze (Right), joined several Marketing Reps from other franchises in the area to help host this event.